Competition Authority has approved the acquisition of Watershed Piazza Mall in Mahalapye for P149 million by public property investment company, Letlole La Rona (LLR). 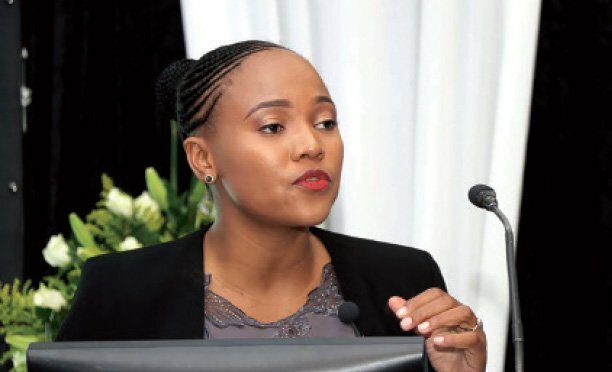 Acting Chief Executive of the Competition Authority, Magdeline Gabaraane said the proposed transaction is not likely to result in the prevention or substantial lessening of competition, or endanger the continuity of the services offered in the market. “Furthermore, no public interest concerns have been identified. 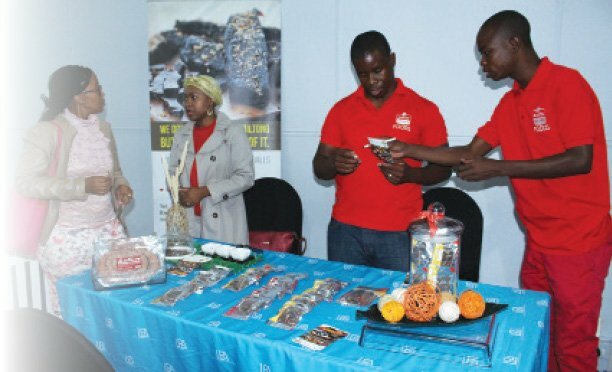 Pursuant to the provisions of section 60 of the Competition Act, the Authority has approved the acquisition by Letlole La Rona Limited of the Watershed Piazza Shopping Mall, together with underlying leases and the right to collect rental, from its current owner, Jus Posh Investments (Pty) Ltd,” said Gabaraane in a statement. The acquisition comes after the Competition Authority approved the purchase of Watershed Piazza mall by New African Properties (NAP) in November last year. However, the Authority stated that it is aware of a case that is before the courts relating to a shareholder dispute on the ownership of the Watershed Piazza Shopping Mall whose outcome might have a bearing on the decision of the Authority in the current transaction, and will therefore be followed closely. “The Authority therefore draws the parties’ attention to the right it has under section 62(1)(a) of the Act to revoke a merger approval if the grounds for revocation stipulated therein exist. As stated under section 66 of the Act, this approval does not override or negate any other mandatory statutory approvals or processes that any of the parties to this merger must comply with under the Laws of Botswana,” reads the statement. Watershed Piazza Mall was owned by Jus Posh, a private company which is not in the business of long-term property investment. The company developed the property with the intention of selling it to an appropriate investor. Jus Posh is wholly owned by Seloma Tiro, a Motswana. The Authority has also unconditionally approved the proposed acquisition by Letlole La Rona Limited of Lot 64260, Block 3 Industrial Site together with all land, buildings and improvements from Top Light Investments (Pty) Ltd.